Our business partnerships are an essential part of our fabric. 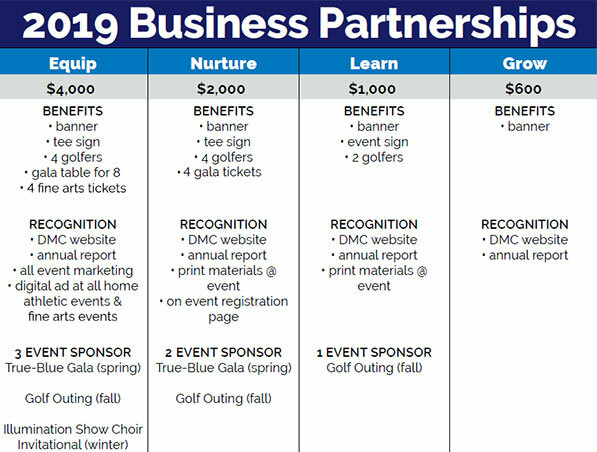 All business sponsorship levels include recognition on our website and in our Annual Report. Consider joining us today. Contact Director of Annual Giving Kristin Phillips at (515) 252-2497 with questions.